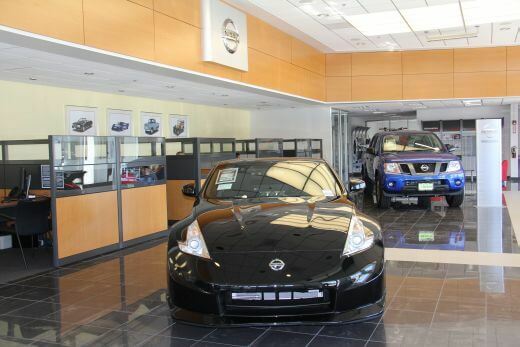 Mossy Nissan Chula Vista offers outstanding service and selection to South Bay car buyers! 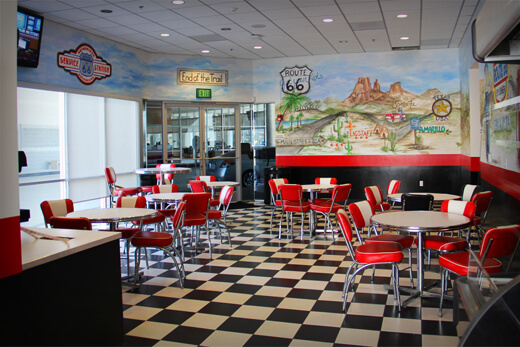 We're located close to the 805 Freeway and Route 125. 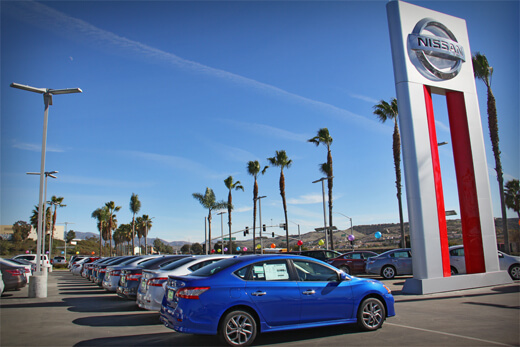 That means car buyers in Chula Vista, Imperial Beach, South Bay, Bonita, Eastlake, Otay Ranch, and Otay Mesa can come to the best Nissan Dealership in San Diego for great deals on new cars and used cars! 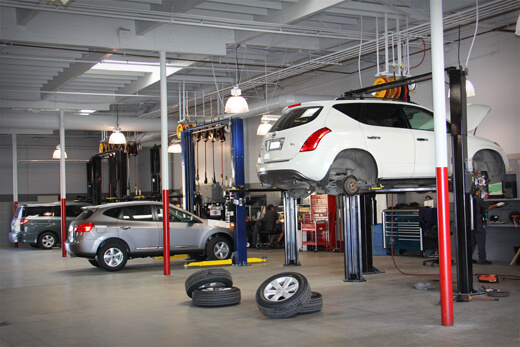 Mossy Nissan Chula Vista's stylish state-of-the-art facility has been serving Chula Vista since December of 2012! 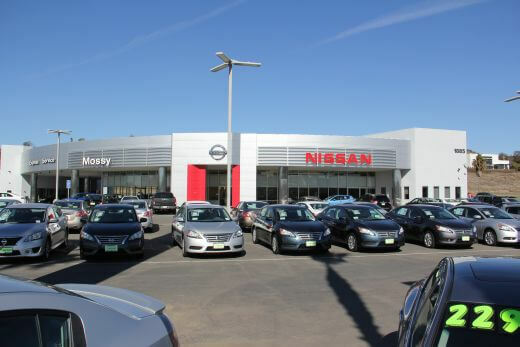 We have a huge inventory of Nissan's new models such as Nissan Murano, Nissan Rogue, Nissan Sentra, Nissan Juke, Nissan Altima and Nissan Leaf. 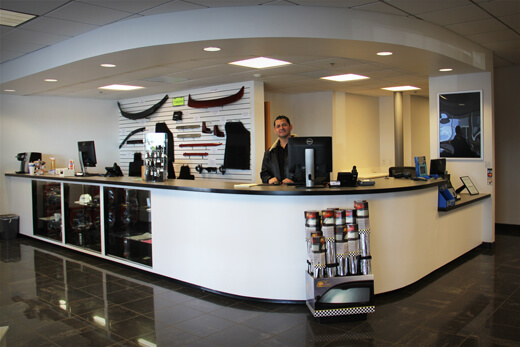 Our Inventory also has a huge selection of quality San Diego used cars, used trucks and used SUVs!